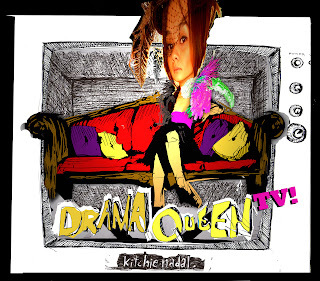 Kitchie Nadal will release an EP called "Drama Queen TV"
(limited edition) this coming June 2007. 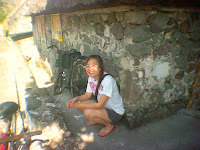 ** the concept is to compile all the telenovela songs of kitchie into 1 album.. 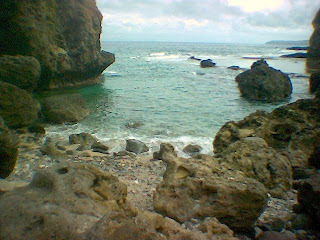 I am really excited about this EP since it is like a bridge to connect everyone to the 2nd album of kitchie which we hopefully finish this September 2007. 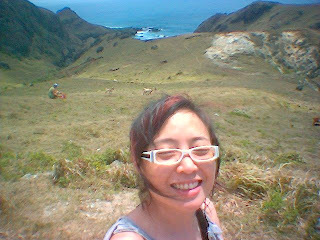 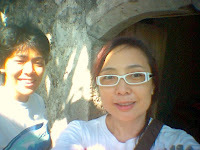 One of my most meaningful vacation.. Batanes! 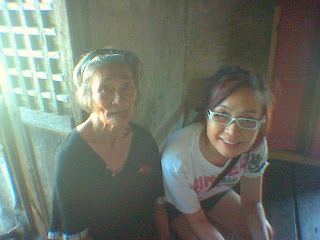 Meaningful for me since i learned about the province through staying with a family..
i felt like i was an exchange student for 4 days. 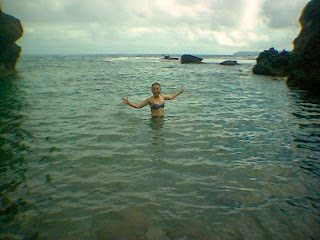 Swiming in a cove the waves are strong if you swim in the beach.. batanes is not a beach area. 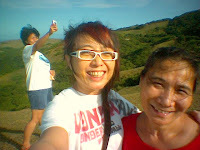 I would like to thank myles and her family for taking me around in this beautiful place. 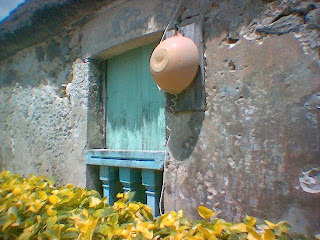 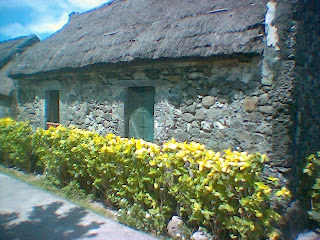 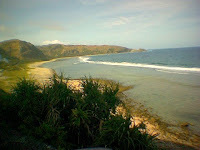 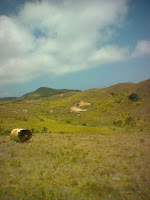 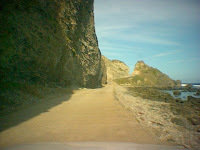 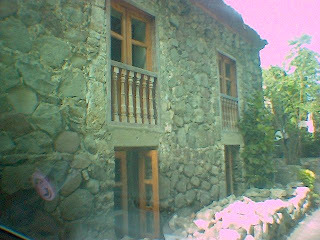 I recomend Batanes for the people who just want to chill and relax.